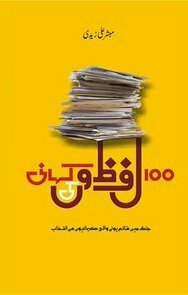 A survey of the hot books from Pakistan in 2015, including an Urdu collection of short short stories and numerous thrillers. 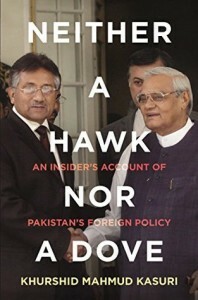 Oxford’s Saiyid said that non-fiction was also popular, including Neither a Hawk Nor a Dove by Khurshid Mahmud Kasuri, Quotes from the Quaid by Shariful Mujahid and Liaquat Merchant, Power Failure by Abida Hussain, Pakistan: Beyond the Crisis by State by Maleeha Lodhi, Life of Muhammad by A. Guillaume and Jinnah of Pakistan by Stanley Wolpert, and that books by Saman Shamsie and Hamida Khukhro also reached a wide audience. “Commenting on the state of Pakistani fiction as a whole is unfair because the machinery required to produce, sell and distribute local fiction in English in Pakistan is broken, lacking vibrancy, diversity and investment. “Our salvation comes in the form of Indian publishers and the odd book published by fledgling independent publishing houses. And here, we can discern the glimmer of a trend — a trend that, if given its due, could transform the maddening chaos of our political and social landscape into fodder for exciting fiction. 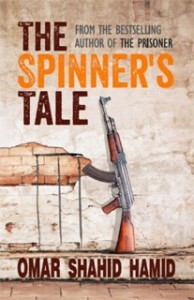 Shahid Hamid’s The Spinner’s Tale (Pan MacMillan, India), Agency Rulesby Khalid Mohammed (Dead Drop Books, Pakistan), and Akbar Agha’s Juggernaut (4 Hour Books, India) were all, in her opinion, well done examples of the genre. And the reason for her excitement? “…on the whole Pakistani fiction in English retains its stratification: those who publish with Western houses have the edge when it comes to visibility while those who publish in India, or locally, might avoid typecasting but risk dropping into literary oblivion.